Second Act. 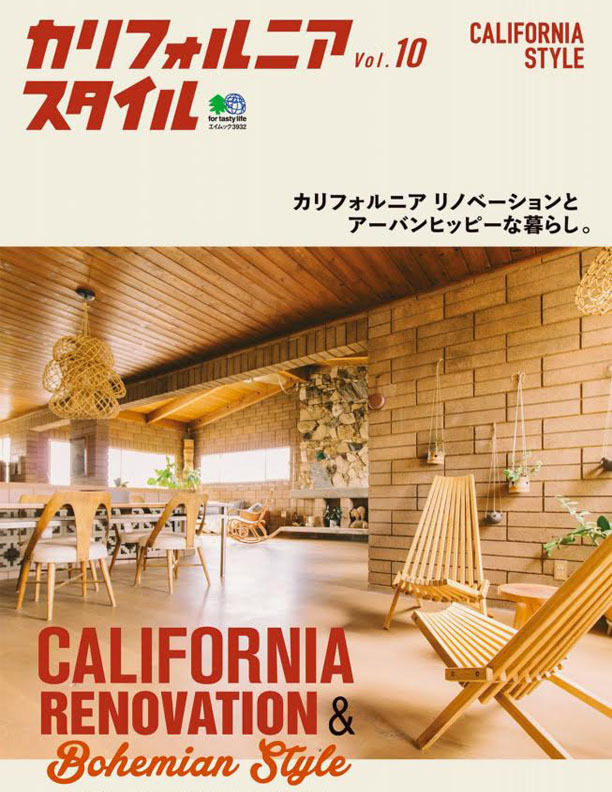 Carlsbad Ranch Revs Back To Life With New Take On Retro. 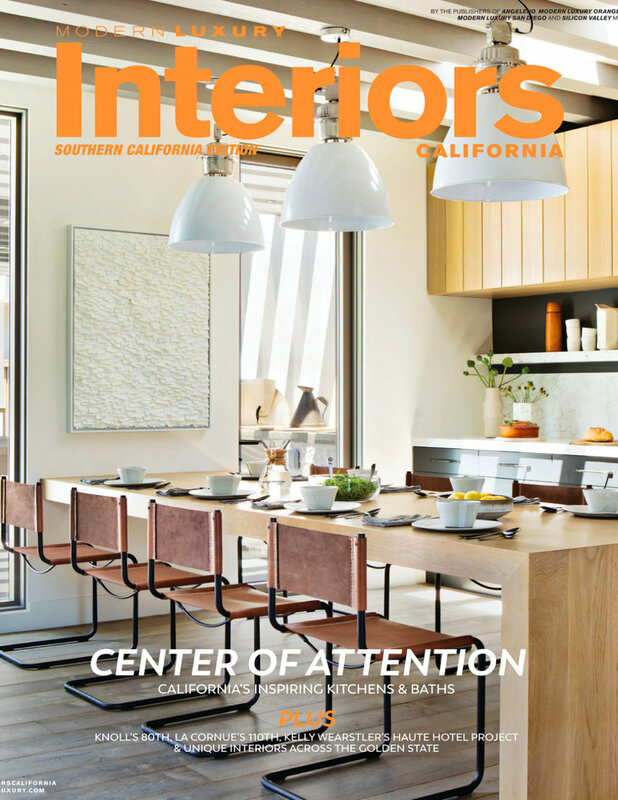 10 Solid Ways to Feature Concrete in Your Home. Farmhouse Transformed with Contemporary Stylings. 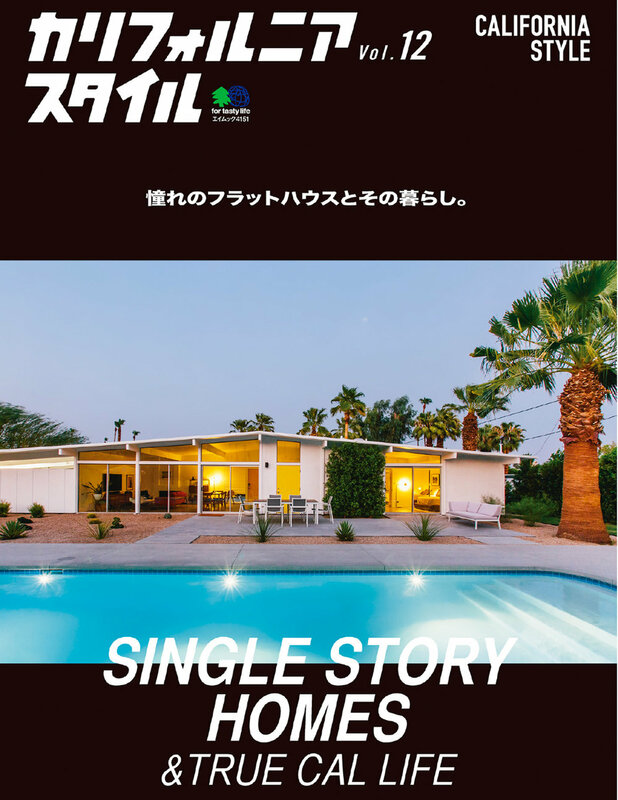 Japanese Edition: Single Story Homes & True Cal Life. Let's Go Island Hopping Again. Check Out These 89 Kitchens. 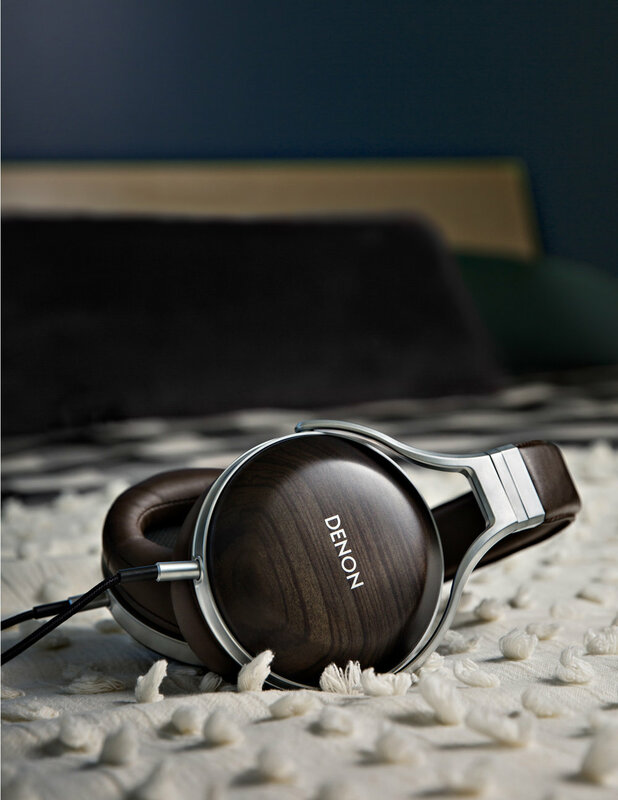 Shop Premier Style At Home. The New Century Modern Aesthetic. Inspired Renovation is the Perfect Hideaway. 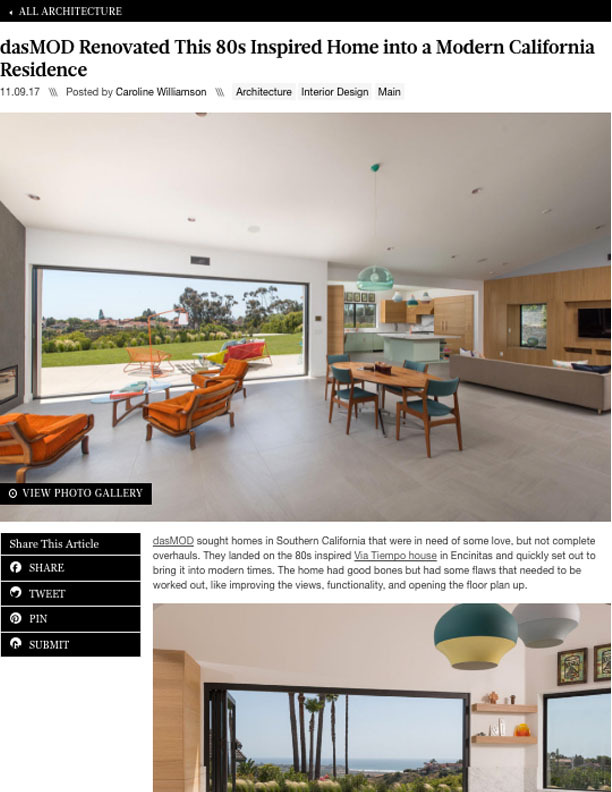 80s Classic Home Turned California, Cool Modern Space. Renovated Mid-Century Modern Home Designed to Entertain Guests. 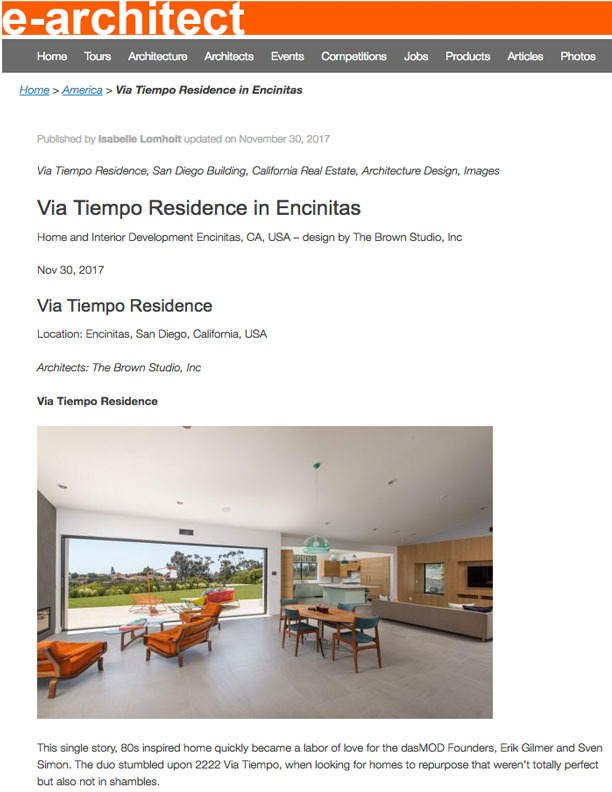 Via Tiempo Residence in Encinitas. dasMOD Renovated 80s Inspired Home into a Modern Residence. 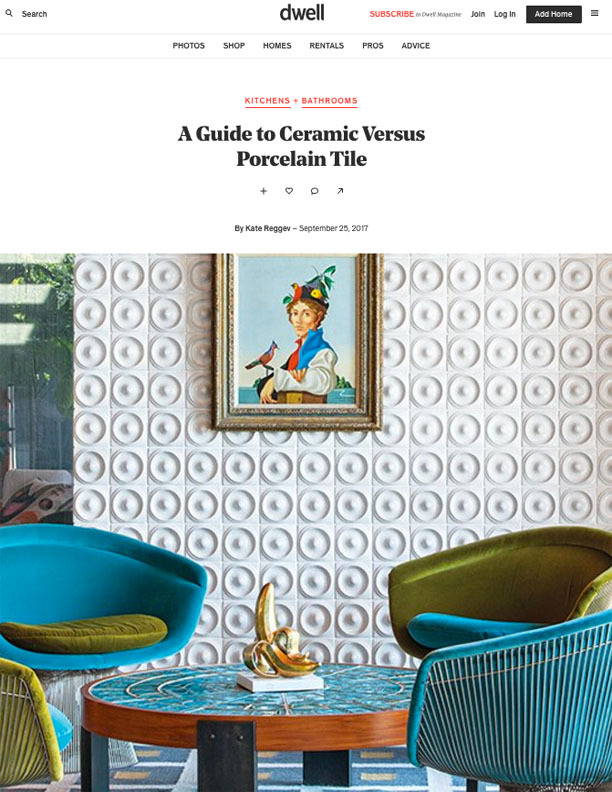 A Guide to Ceramic Versus Porcelain Tile. 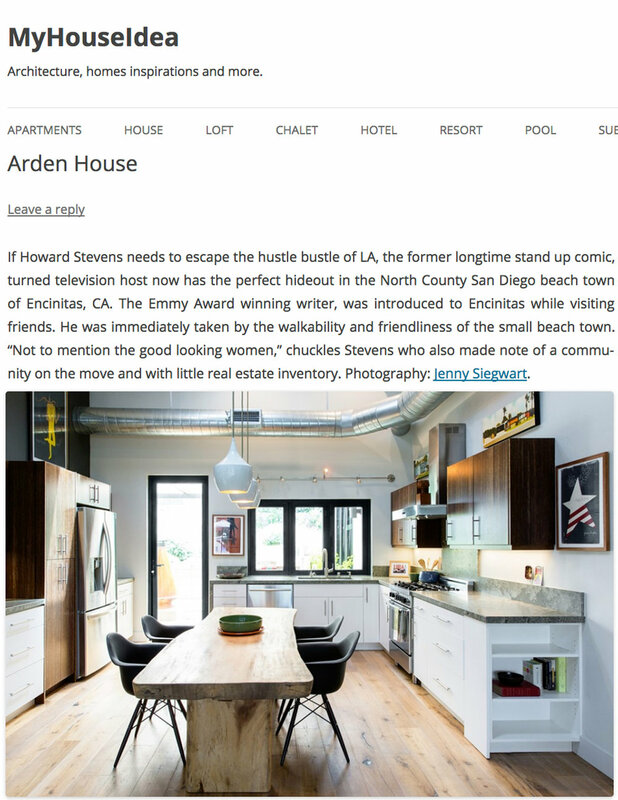 Best Boutique Real Estate Developer.